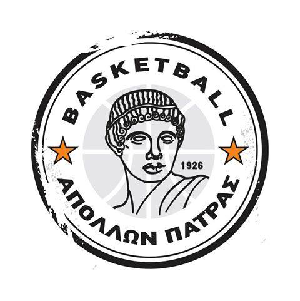 Apollon Patras (A2) sign Giannis Sinis. The 26-year-old Greek Canadian played college basketball with San Diego. He has played in Spain for Cambados, and in Greece for Apolloniada, Rethymno, Kavala, and Psyhiko. 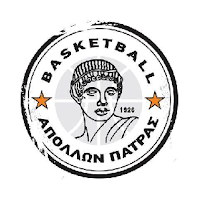 In the last season, Sinis averaged 4.8 points and 2.7 rebounds per game with Psyhiko in A2 League Greece.